Are you looking for somewhere to celebrate with up to 40 family and friends? 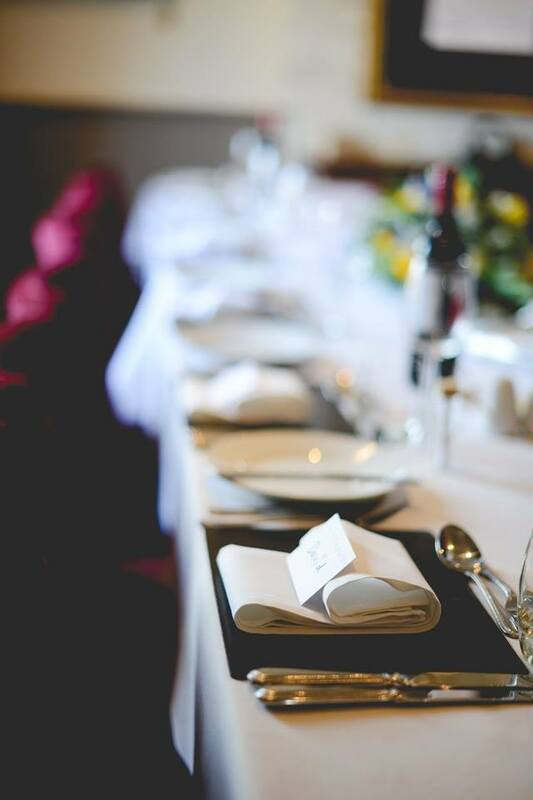 We offer a tastefully appointed, informal venue in the heart of the glorious Hope Valley that's a bit different. For a start there's our award winning food and a menu that we'll tailor just for you, to meet your taste and budget. Then there's our extensive wine list plus real ale and craft lager on tap. Oh, and we've four comfortable en suite double bedrooms too. For more details take a look at our weddings brochure and then call Matt or James on 01433 621562 to see how we may best meet your unique requirements.